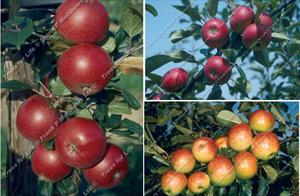 All these varieties cross pollinate each other Bramley 20 – Cooking. 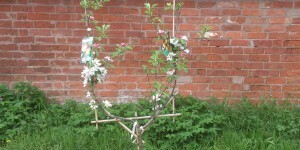 A compact version of Bramley’s Seedling. 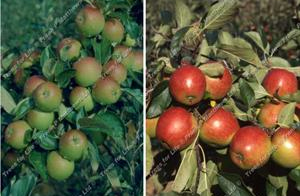 Cox Self Fertile – Eating. 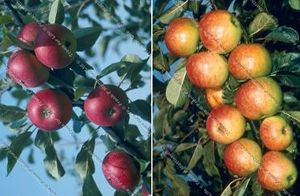 A self fertile form of Cox’s Orange Pippin. Scrumptious – Eating. 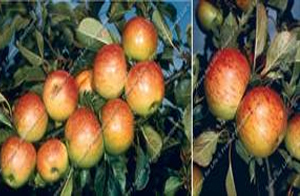 Self fertile,frost hardy when in flower, disease resistant,thin skinned. 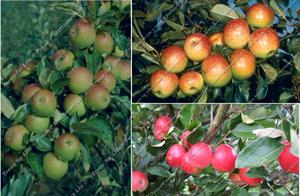 All these varieties cross pollinate each other Cox Self Fertile – Eating . 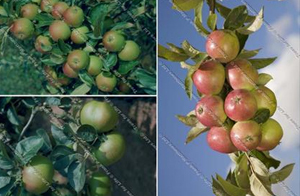 A self fertile form of Cox’s Orange Pippin. Red Falstaff – Eating. Fruity, well balanced flavour, crisp and juicy.